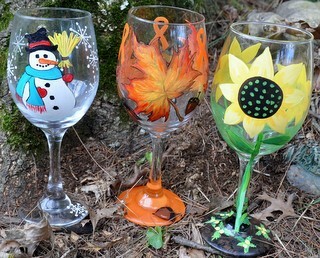 Plan to attend Fall Glass Painting Fundraiser to support Jennifer Amereihn Dempsey during her fight against Leukemia. Create a “Masterpiece” on glass. Choose from A Pilsner or Wine glass. Make a night of it and plan to arrive early for dinner!